Croatia is voting to elect a new president, with the poll seen as a test for the main political parties. The incumbent, Ivo Josipovic, is one of four candidates. He was nominated by the governing coalition. 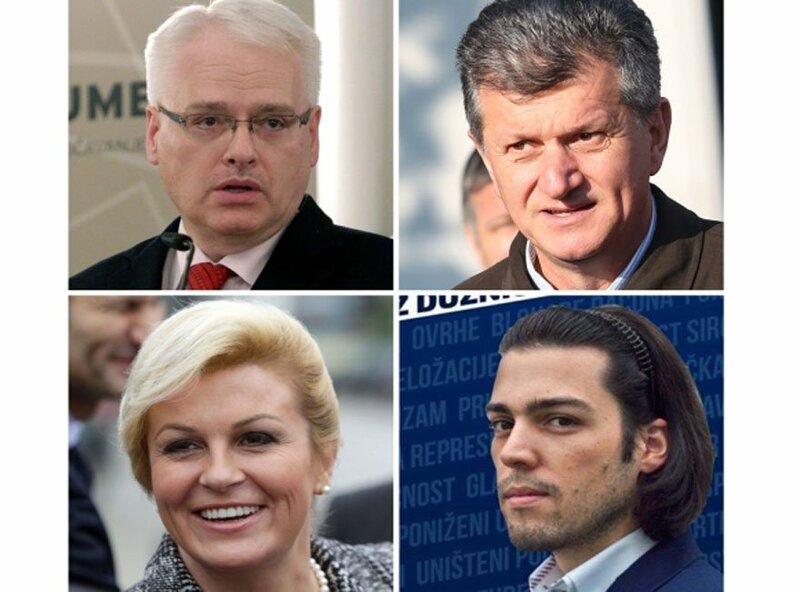 The other three are Kolinda Grabar-Kitarovic, from the main opposition party, right-winger Milan Kujundzic and activist Ivan Vilibor Sincic. Croatia’s president has a largely ceremonial role, but has a say in foreign policy and is head of the army. The country is the newest member of the European Union, joining in July 2013. Croatia’s economy has struggled, and is now entering its sixth year of recession. Parliamentary elections are expected to be held towards the end of 2015. If none of the four candidates wins more than 50% of the vote, there will be a runoff in two weeks time. The Public Administration Ministry said on December 26 that 3,779,281 voters are eligible to vote at the presidential election. Voters will be able to cast their ballots in Croatia or at polling stations in 50 other countries.